After beating Alaves 3-0 in a home game, Real Madrid has cut the gap between them and league leaders Barcelona up to 8 points. Yesterday Barcelona lost 2 points in the game against Valencia as the Blaugranas hold a 2-2 draw at home. 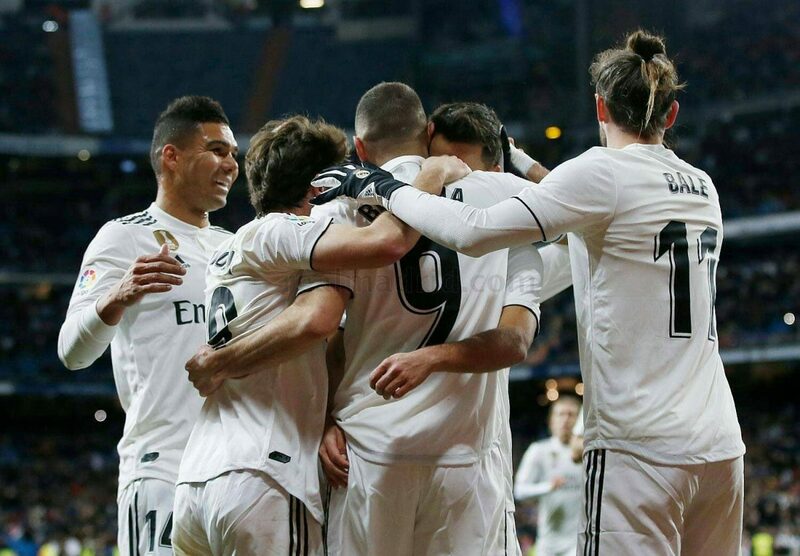 Goals from Benzema, Vinicius Jr and Mariano earned the 3 points for Los Blancos.